One of the best Movias Pinotov gris. Rich, ripe, harmonious ... extraordinary wine that can compete with any known Pinot in the world. Rich, ripe, harmonious ... extraordinary wine that can compete with any known Pinot in the world. Excellent. One of the best Movias Pinotov gris. Rich, ripe, harmonious ... extraordinary wine that can compete with any known Pinot in the world. 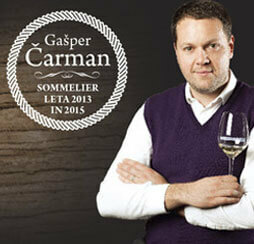 Mr. Aleš Kristančič can be called a leader in producing wine in Slovenia. World known for his charisma energy and commitment. When speaking of wine his word are filled with emotions. He has 2 brands; - Vila Marija stands for fresh wine, full of life playfulness and spark. 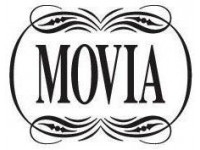 - Movia represents rich wine, a product of hard work, time and devotion. And all this makes it more precious.